The Sopranos prequel film The Many Saints of Newark (or just Newark depending on who you ask) is getting some award-winning help. 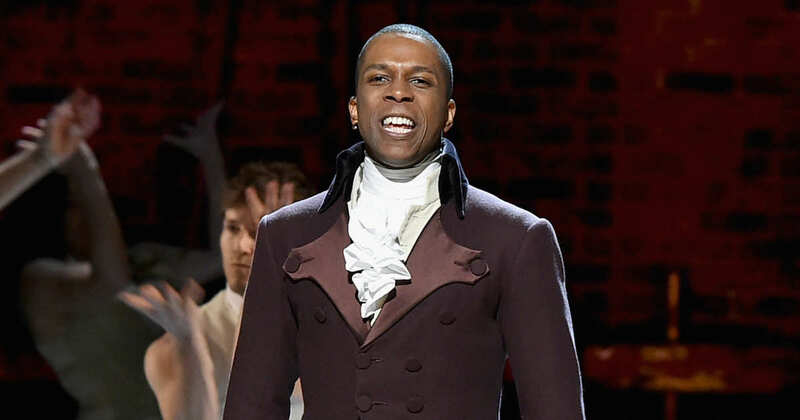 Deadline reports that Tony Award-winning Hamilton star Leslie Odom Jr. has joined the cast in a role being kept under wraps. Odom is the latest addition to a cast that includes Alessandro Nivola, Vera Farmiga, Ray Liotta, Jon Bernthal, Corey Stoll, Billy Magnussen, John Magaro, and Michael Gandolfini, son of the late James Gandolfini. Michael will play the younger version of Tony Soprano in the '60s-set story which deals with the Newark riots and the conflict between African-Americans and Italian-Americans. Also factoring into the plot is Dickie Moltisanti (Nivola), young Tony's uncle and mentor. 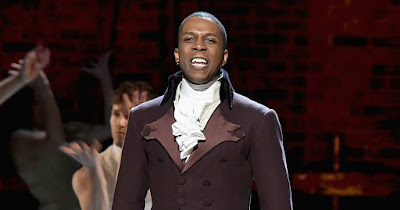 Unlike many of his Hamilton colleagues, Odom has taken a more measured approach to choosing his film roles. He was most recently seen in Kenneth Branagh's remake of Murder On the Orient Express, and has Kasi Lemmons' Harriet Tubman biopic coming up. He will also headline sci-fi film Needle in a Timestack from 12 Years A Slave writer John Ridley. The Many Saints of Newark opens September 25th 2020, with a script co-written by series creator David Chase and directed by Alan Taylor.